Glenn Flegg Estate Agents Slough | Top tips to sell your house, FAST! 04 Apr Top tips to sell your house, FAST! 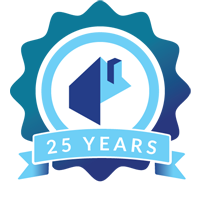 We like to keep our customers and readers well-informed and help them to get their houses in the best shape – ready for sale. It’s Spring time, although a glance out the window may have you thinking we’re in the depths of Winter, and traditionally people start looking to buy and sell houses in order to get in to their new home in time for summer. In today’s market it is important for the homeowner to show their house in the best possible light… and by that we mean sun light. In the Spring/Summer houses appear brighter and much more attractive to potential buyers. We’ve put together some top tips to help you make your house as attractive as possible in preparation for going to market. We all know that first impressions are the most important. So make sure your house looks its best from the minute a potential buyer pulls up. Neaten up the garden and make sure everything I in order. If you are a collector of shopping trolleys and traffic cones, make sure you return them to their rightful place. This is one of those low cost activities that you can do yourself and the impact it makes to your house is huge! Make sure you give the house a good spring clean – both inside and outside. It makes the property so much more appealing. After all, you want to show your house off in its best condition. While it is great to touch up the house to make it more presentable – NOW is not the time to be refitting kitchens and bathrooms. Sometimes a buyer will want to put their own stamp on the property and this can be expensive to complete – you might not see a return on the investment. Give the place a lick of paint if it needs it. Tired paintwork can be a real turn off for potential buyers. Small projects around the house will give the place a fresh look that will make any visitors see that you have looked after your home. 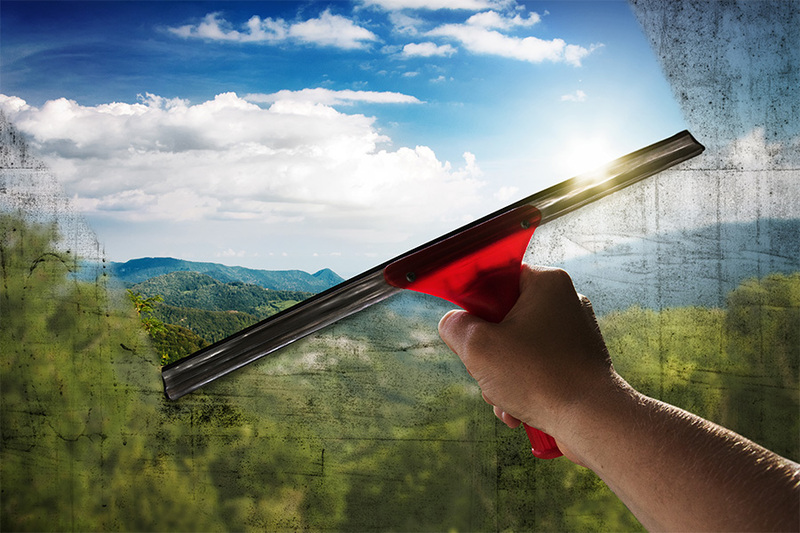 Give the windows a good wash, inside and out. If you don’t and you get caught out on a sunny day, all of those handprints and nose smudges will be visible. You’d be surprised at how much brighter a room will feel just having given the windows a good clean. You may not realise it, but flowers make a house feel really homely. They’re perfect if you’re trying to sell in the Spring as it gives the feeling that you’re bringing the garden into the house and everything feels and smells fresh. If you are looking to buy or sell a house make sure you speak to the leading estate agents in Slough and the surrounding areas. Give us a call at the Langley office on 01753 546655 or the Burnham office on 01628 666666. You can also email us or follow us on Facebook, Twitter or LinkedIn.